Hotel California, Cold as Ice, Dream On and MORE! 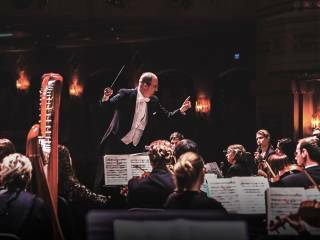 A Night of Symphonic Rock is a night of classic rock hits like you’ve never seen or heard! 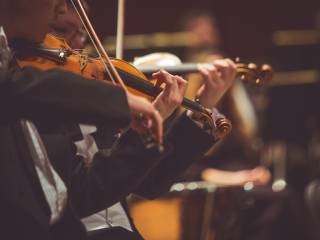 The show features a “hit parade” of the greatest hits from classic rock like Kashmir, Hotel California, More than a Feeling, Barracuda, Cold as Ice, Dream On, All of My Love, and more with a full rock band and Orchestra Iowa. 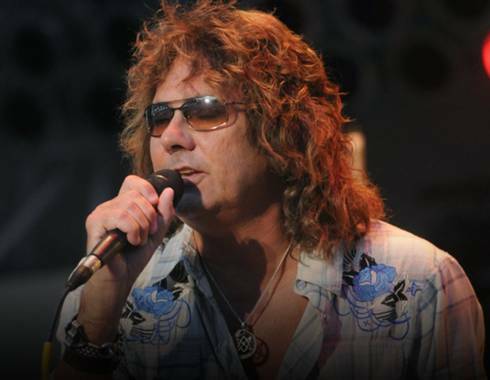 The show features former lead singer of Starship, Mickey Thomas performing hits from Led Zeppelin, Heart, Foreigner, and more.